Welcome to Avistar at the Parkway. We have an optimized screen reader version of this site available. Finding luxurious apartment homes in San Antonio, Texas has never been easier. Come experience the finest in apartment living at Avistar at the Parkway. 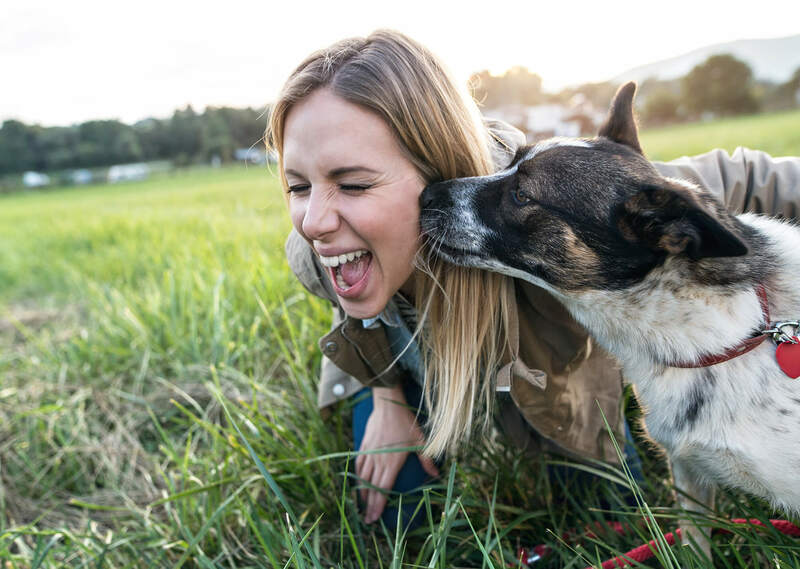 Our warm and inviting apartment community is nestled among a variety of native oak and mesquite trees with many apartment homes overlooking the wildlife area. Our community is conveniently close to major highways, local shopping, fine dining, and entertainment. Here you will find a commitment to excellence that is above the rest. Avistar at the Parkway apartment homes offers five spacious floorplans to choose from. Our beautiful one and two bedroom floor plans were designed with you in mind and include. With unique features such as plant ledges, kitchens with windows and islands, french doors, and black appliances. 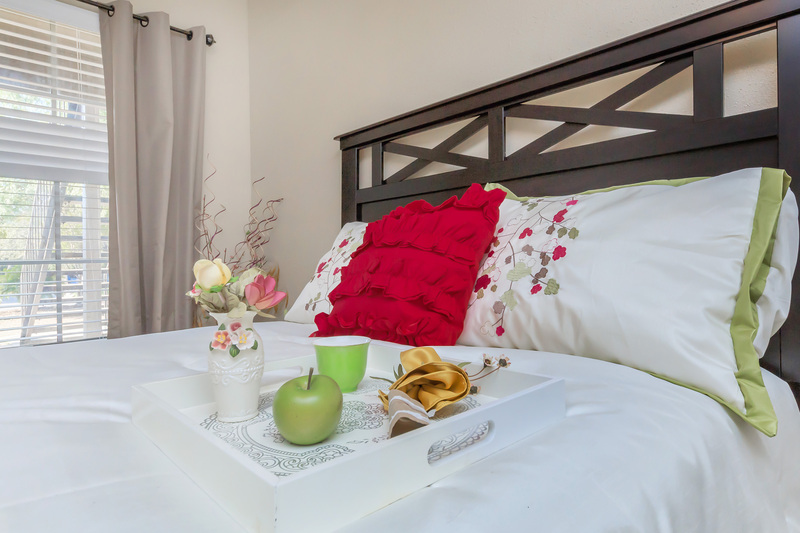 You will notice our apartment homes fit your every need. 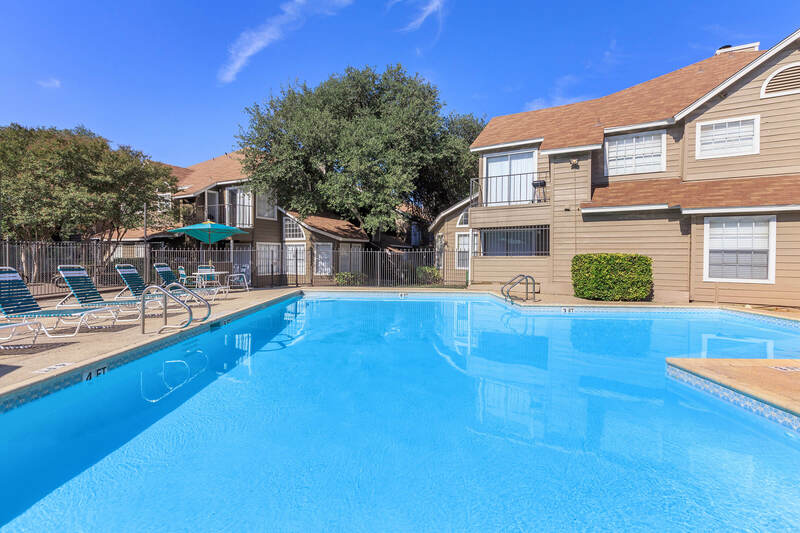 At Avistar at the Parkway apartment homes in San Antonio, Texas, you’ll feel at ease in our spaciously designed living areas, complimented with extensive recreational, and highly motivated resident functions. You’ll also appreciate the quality of our attractive exterior design surrounded by beautifully manicured landscaping. Enjoy a vigorous swim in our sparkling swimming pool. Come see why Avistar at the Parkway is the perfect place to call home.